vL.O.G. – Episode 5: Rare & Friends is One Year Old! One year to this day R&F went live, here is a special message for you all. … More vL.O.G. – Episode 5: Rare & Friends is One Year Old! Leave a comment vL.O.G. 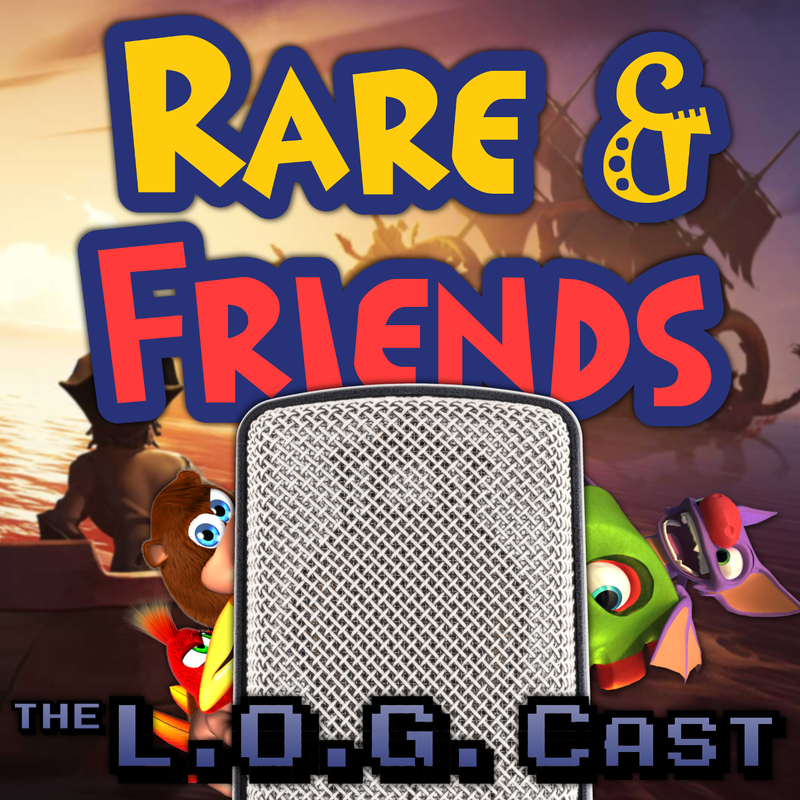 – Episode 5: Rare & Friends is One Year Old! L.O.G. Cast – Episode 2.22: Jeph and Mandie’s Trip to Rare! Jeph and wife Mandie, give their walkthrough of their trip to Rare. … More L.O.G. Cast – Episode 2.22: Jeph and Mandie’s Trip to Rare! Leave a comment L.O.G. Cast – Episode 2.22: Jeph and Mandie’s Trip to Rare!